← Our Annual Meeting is just a few months away! A Dos a Dos binding is a book with 2 separate texts are bound together in which the fore edge of one text and the spine edge of the other are on top of each other. The only way they are split up is by the back board they share. True Dos a Dos, meaning “back to back,” bindings are very rare. 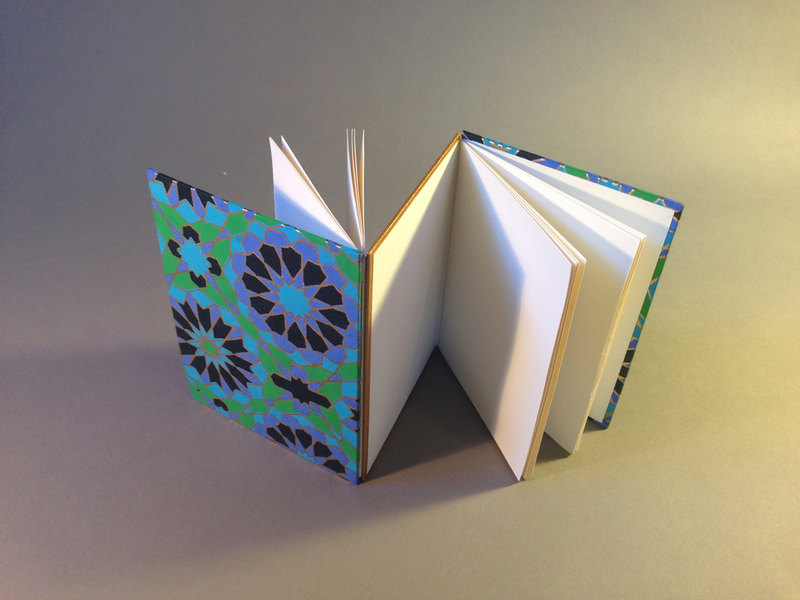 Presenter and PSBA member Gabby Cooksey is a Graduate of North Bennet Street School for Bookbinding in Boston, MA, and has studied at the American Academy of Bookbinding in Telluride, CO and at the Montefiascone Conservation Project in Italy. Space at this workshop is limited, please register online at Formstack here (registration is required). All materials and patterns provided for a $10 fee paid to the PSBA on day of workshop.